One of the most colorful celebrations in the Americas takes place in the southern corner of Mexico. 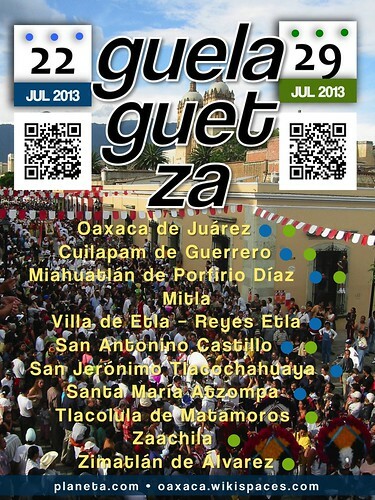 This year’s Guelaguetza celebrations will be held on July 22 and 29 in Oaxaca City and surrounding towns. In this conversation, Hugo Antonio Santiago explains the original meaning of ‘Guelaguetza’ in Zapotec communities.